I’d like to introduce myself and share with you some very exciting news about a new documentary film series, “A Hobbit, a Wardrobe, and a Great War.” As an author and historian at the King’s College in New York City, I am working with a very talented team to produce a film series exploring how the experience of two world wars shaped the lives and literary careers of two internationally famous authors and friends, J.R.R. Tolkien and C.S. Lewis. 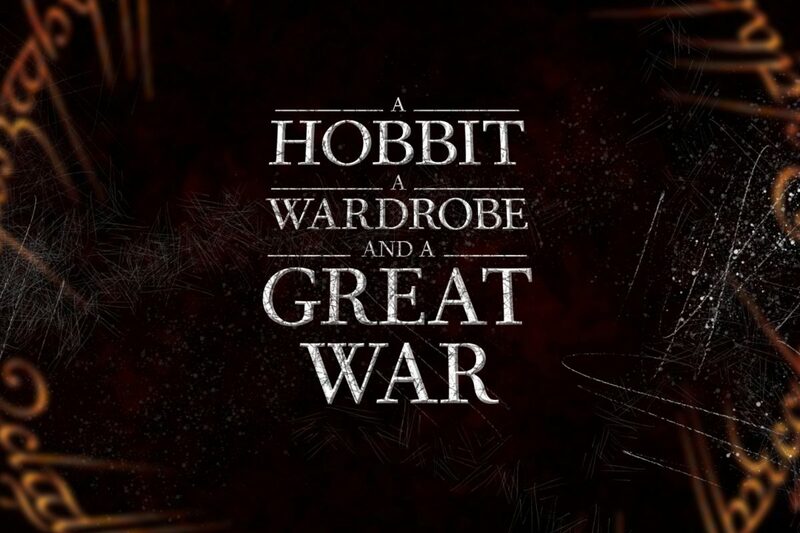 The trailer for the film, now in the early stages of production, can be found here: www.hobbitwardrobe.com. 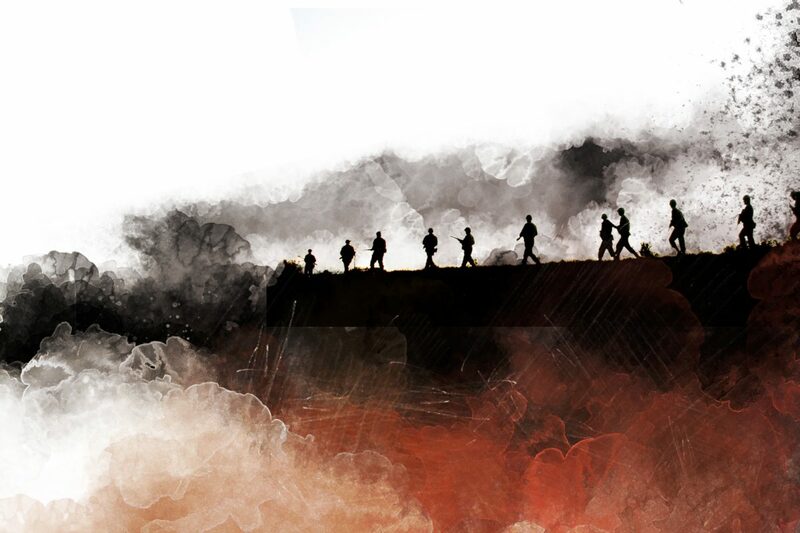 Based on my New York Times bestselling book, the five-part film series examines how Tolkien’s combat experience during the First World War launched him on his literary quest. 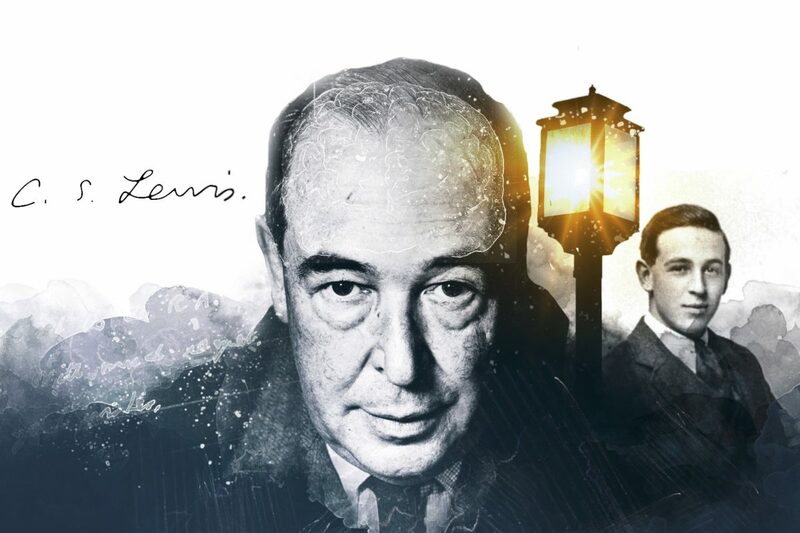 “A real taste for fairy-stories,” he said, was “quickened to full life by war.” The film also reveals how the war initially reinforced Lewis’s youthful atheism, but soon stirred his spiritual longings. As Lewis acknowledged to a friend, while recovering from his war wounds in a hospital bed: “You see the conviction is gaining ground on me that after all Spirit does exist…You see how frankly I admit that my views have changed.” We will trace the careers of both men at Oxford University, and their deepening friendship as they discover a mutual love of medieval, romantic literature. 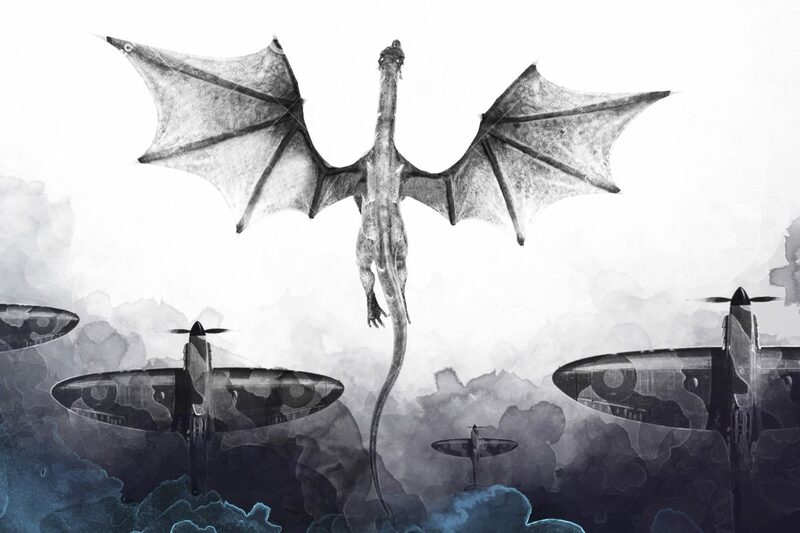 Facing the onset of another world war, Tolkien and Lewis reach back into their earlier experience of war as they compose their epic works of fantasy, including The Lord of the Rings, The Chronicles of Narnia, and the Space Trilogy. The film explores how the friendship between Tolkien and Lewis became one of the most consequential friendships of the twentieth century: together they used their literary gifts and Christian imagination to recover the concepts of virtue, sacrifice, heroism, and faith for an entire generation. The film’s executive producer is Ralph Winter (producer of “The X-Men,” “Fantastic Four,” “I Robot,” and “Planet of the Apes”). Winter leads the team at Eastgate Creative, named after the Eastgate Hotel in Oxford, where Tolkien and Lewis often met for lunch or a drink. I helped to found Eastgate in 2017 with filmmakers Ralph Linhardt and Jock Petersen. 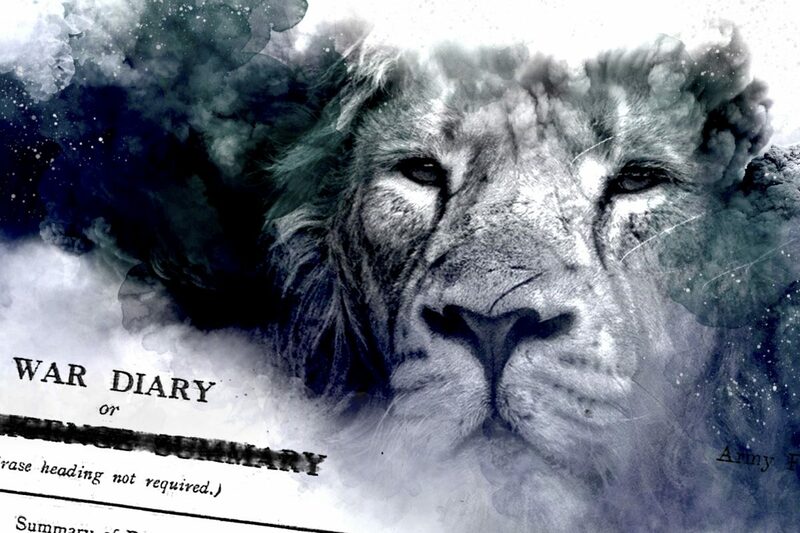 We believe we have an immensely powerful and provocative story to tell. 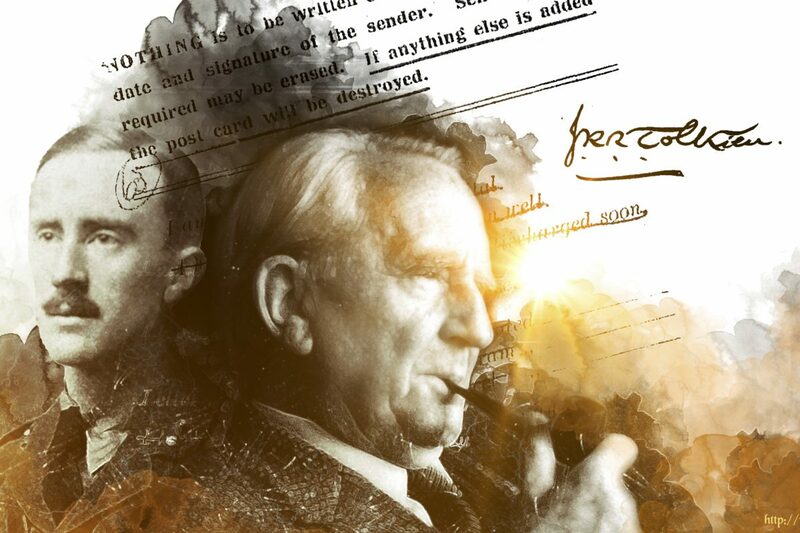 Here is a story about war, friendship, and imagination: The crucible of war helped to create the friendship between Tolkien and Lewis, and their friendship made possible the creation of their great imaginative works. 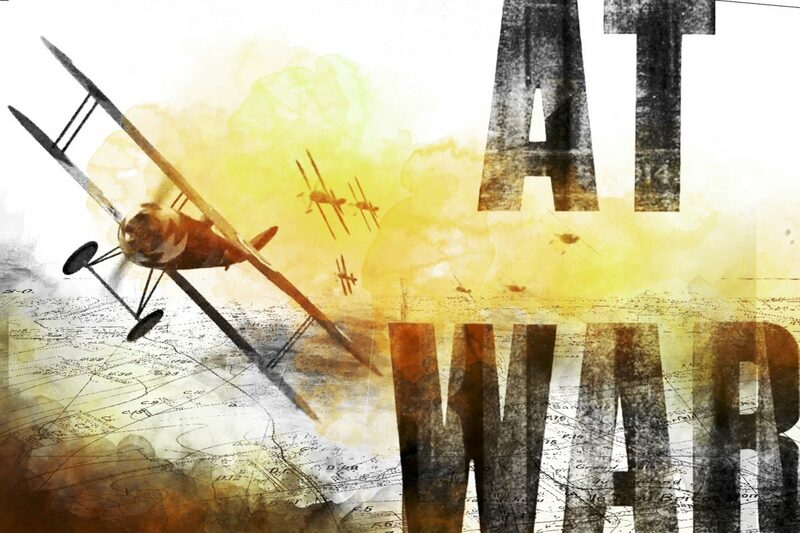 My film team and I leave on Friday, Nov. 2 for the United Kingdom and France to complete filming and production for Episode 1 of the series, “Men at War.” We will gather footage and interviews for the Nov. 11, 2018 memorial events marking the centennial of the end of the First World War. Being able to capture this cultural moment of remembrance will add immeasurably to the emotional power of the film. Follow us on Facebook and twitter as we chronicle our adventures. I look forward to sharing the journey with you!